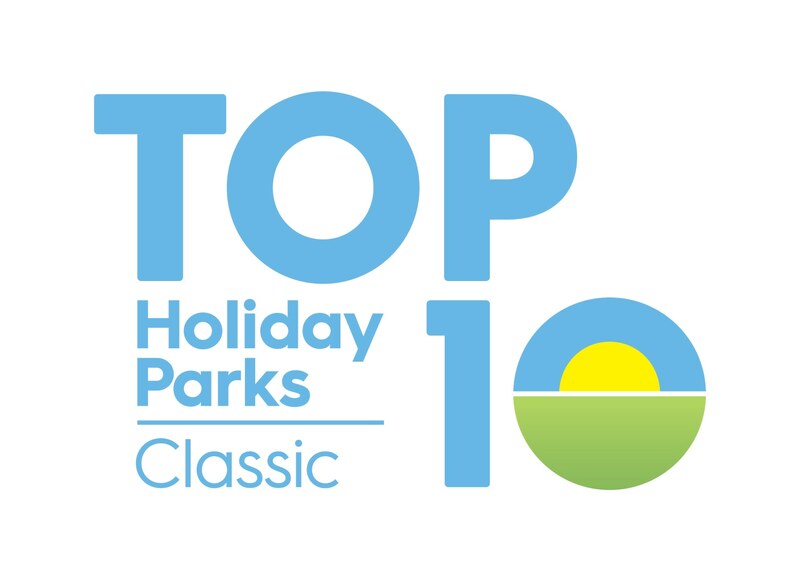 Cambridge TOP 10 Holiday Park will strive to deliver an excellent choice of modern Holiday Park Accommodation set within beautiful park like grounds located only 24 km from the famous Hobbiton movie set. Our staff at Cambridge TOP 10 are here to help you make the most of your stay in the Central north island. We have plenty of options available for you at the Cambridge TOP 10 including powered and non-powered camper van and tent sites through to self-contained family units..